Phone verification is used to validate your phone number and to ensure that it is in use. 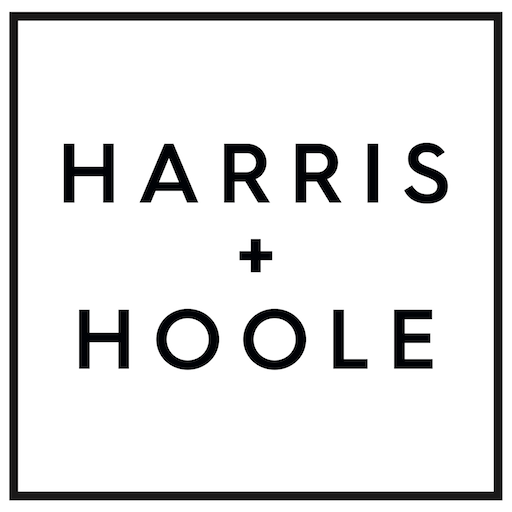 It is a common security procedure for mobile applications such as the Harris and Hoole App, making things even more safe and secure. Once your phone number has been verified, you will be able to use your app .